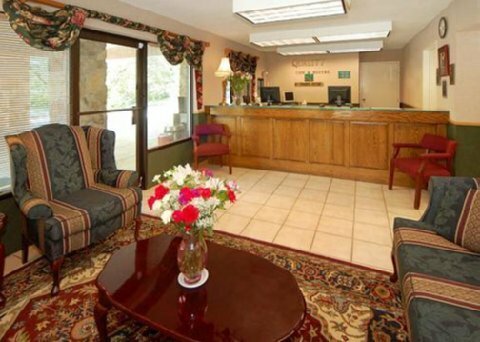 Americas Best Value Inn - Clayton от 0 руб. 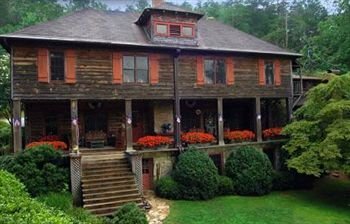 Beechwood Inn - Bed Breakfast and Wine Cellar от 0 руб. 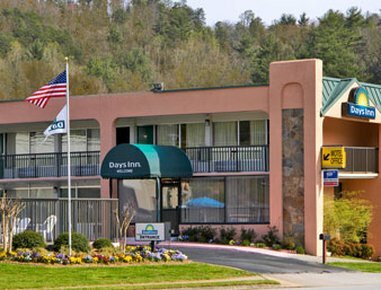 Days Inn Clayton от 0 руб. 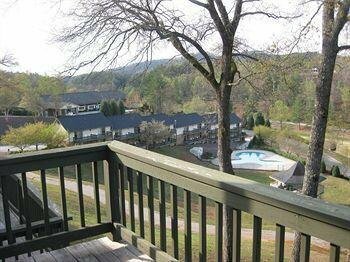 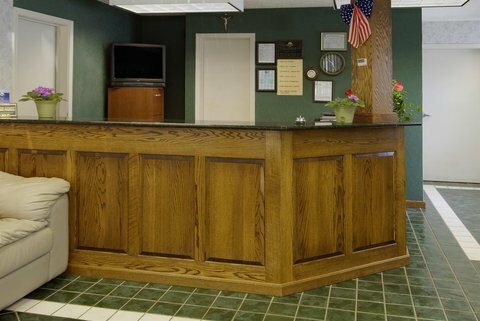 Kingwood Resort от 0 руб. 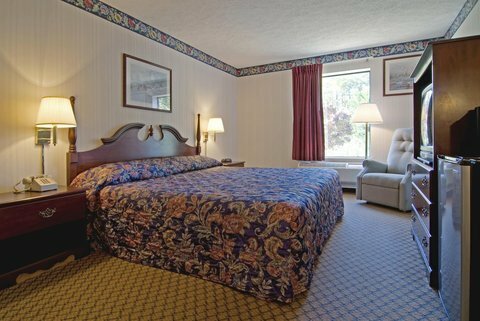 Quality Inn & Suites Mount Chalet от 0 руб.  Regal Inn Clayton от 0 руб.